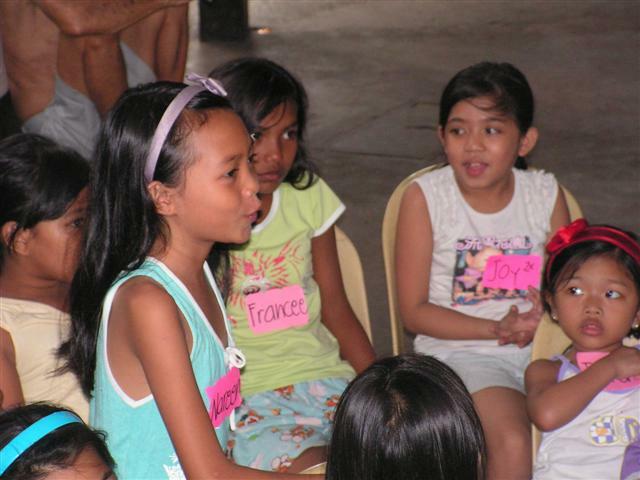 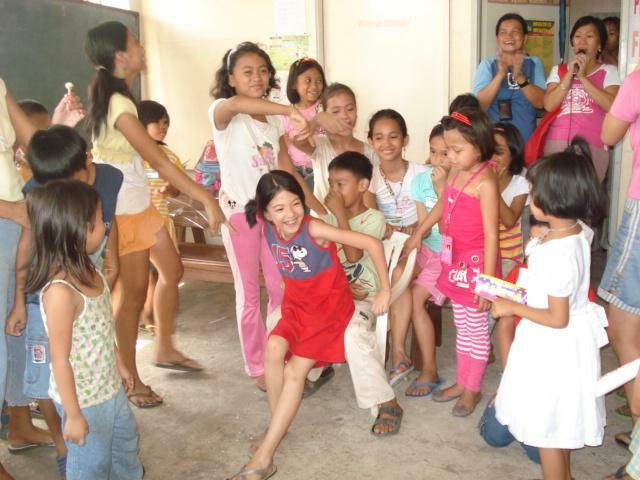 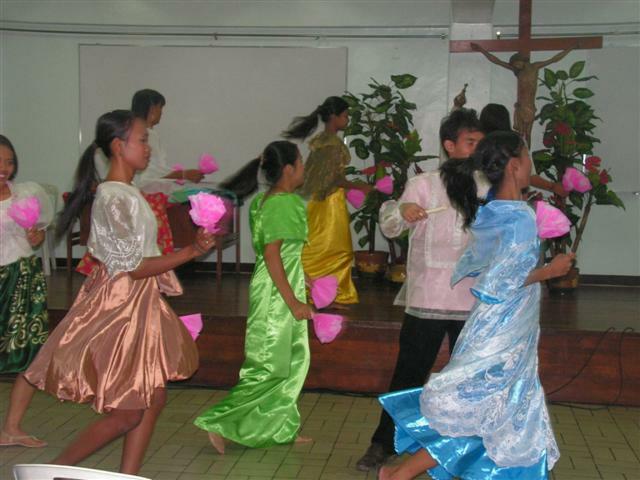 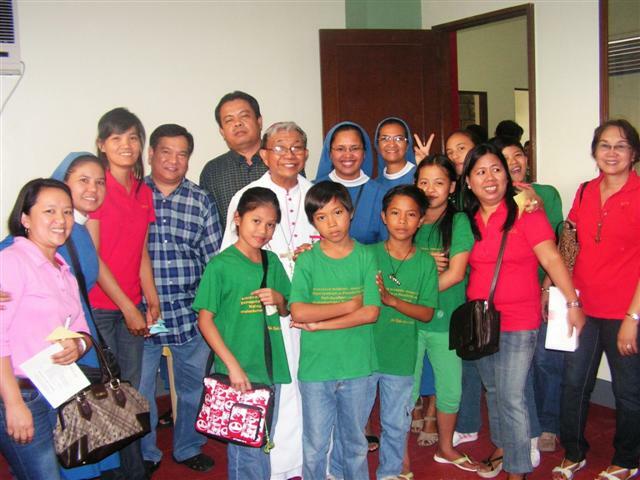 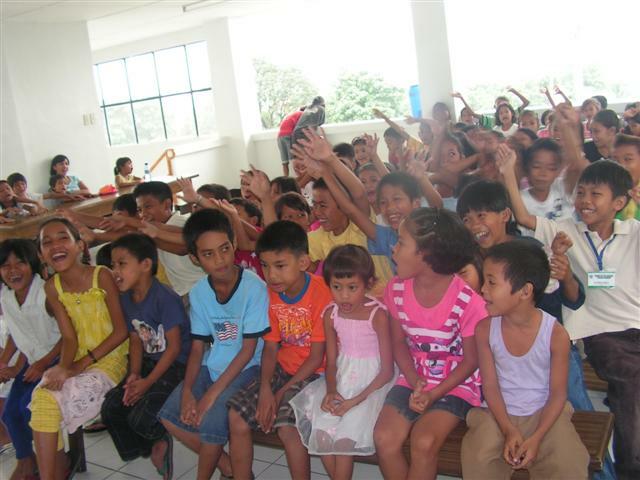 PCWC began in 2006 as an initiative of the Salvatorian Pastoral Care for Children upon the invitation of the Bishop of the Diocese of Novaliches, Most Reverend Bishop Antonio Tobias, DD. 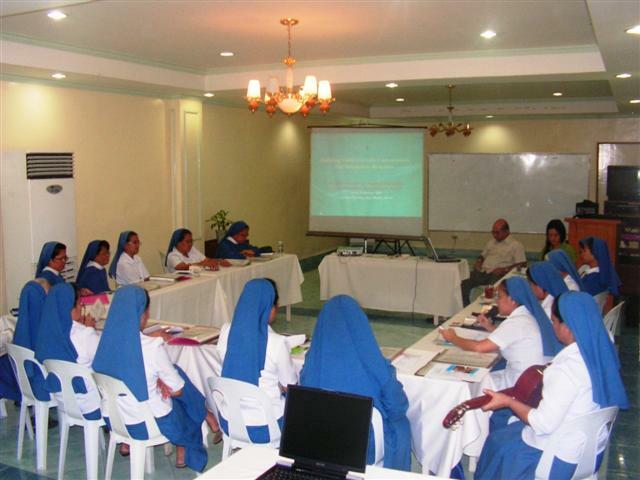 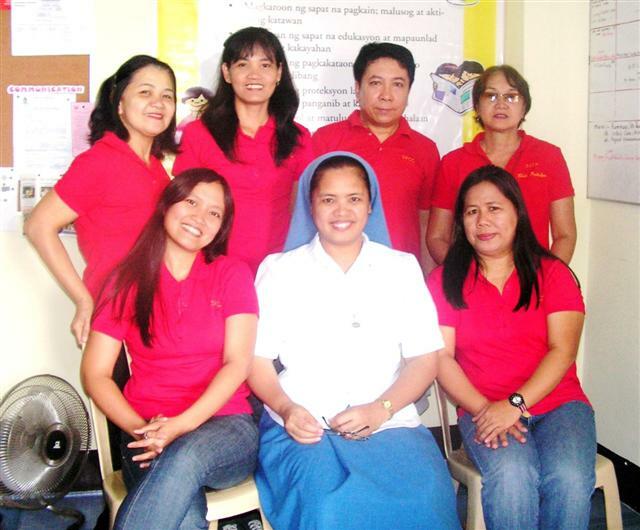 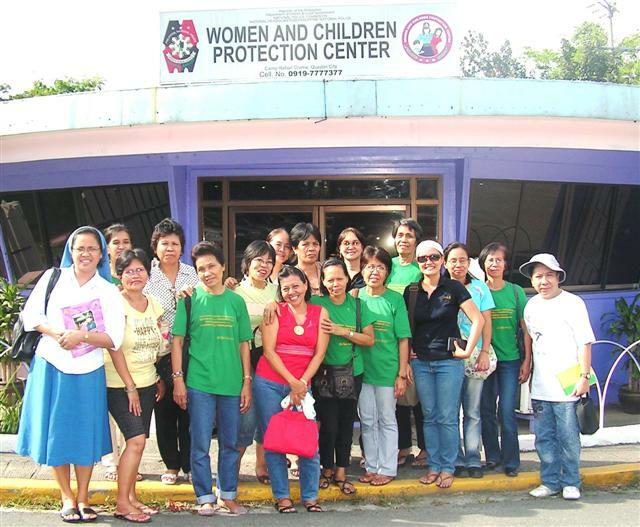 PCWC organized a Pastoral Network for Women and Children (PNWC) in 2006 as a working hand of the PCWC…in response to the need to protect the women and children in the Diocese of Novaliches from various abuses, the PCWC and PNWC workstogether for awareness raising and advocacy, referrals and strengthening network. 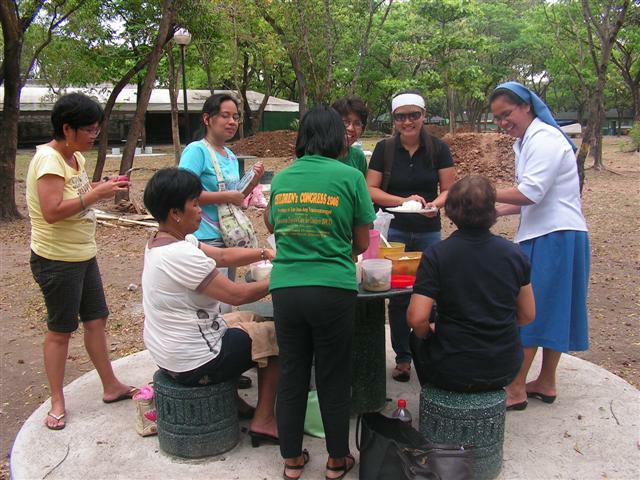 A community where women and children live in a just, humane and safe environment.